Choosing a wedding venue is almost always the first thing couples do when planning their wedding. And when it comes to choosing a venue in Austin, Texas there is no shortage of absolutely stunning and amazingly unique spaces at your disposal. Regardless of budget, location, or amenities you will easily be able to find EXACTLY what you're looking for without having to go far. I had the pleasure of personally visiting every venue on this list to learn more about how each one is uniquely suited to accommodate brides with different tastes and budgets and styles. 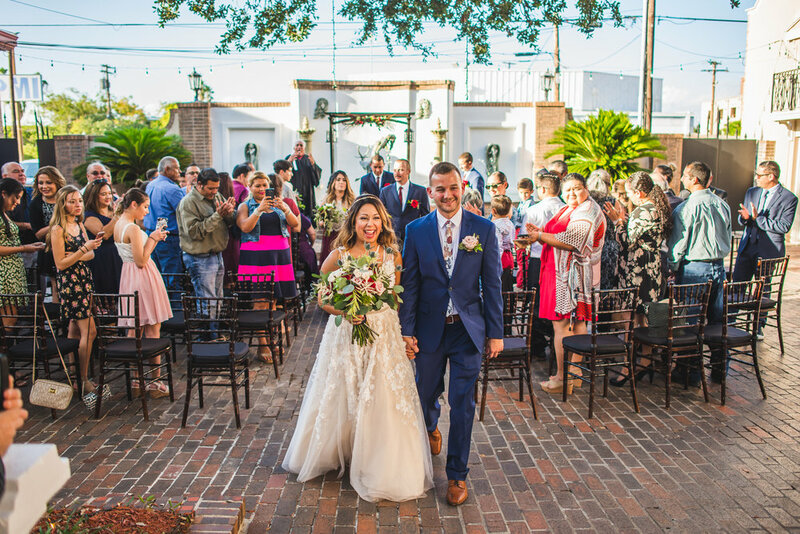 Check out this curated list of great wedding venues in Austin and the surrounding areas that's sure to help alleviate some of the stress of choosing where you'll celebrate your big day. Just a smooth 25 minute drive from downtown Austin, this Golf Club boasts an impressive array of amenities and options for the future bride and groom. Situated on 18 holes of golf, The Golf Club at Star Ranch can comfortably seat up to 175 guests indoor with an expandable patio area that will allow for 250. This wedding venue is located far away enough for you to enjoy a peaceful wedding day without having to travel a long distance. The packages available to the future bride and groom at this wedding venue are amazing. What I thought was a game changer is the flexibility of their all-inclusive package. For one price, this venue includes everything you need for your wedding day except for your wardrobe (of course) invitations, and a photographer. EVERYTHING else is covered. This all inclusive package comes with seating for up to 100 with additional guests seating available for an additional fee. Want more guests but don't want to pay more? They've got you covered! You can subtract items from your package and use that credit towards adding more guests. 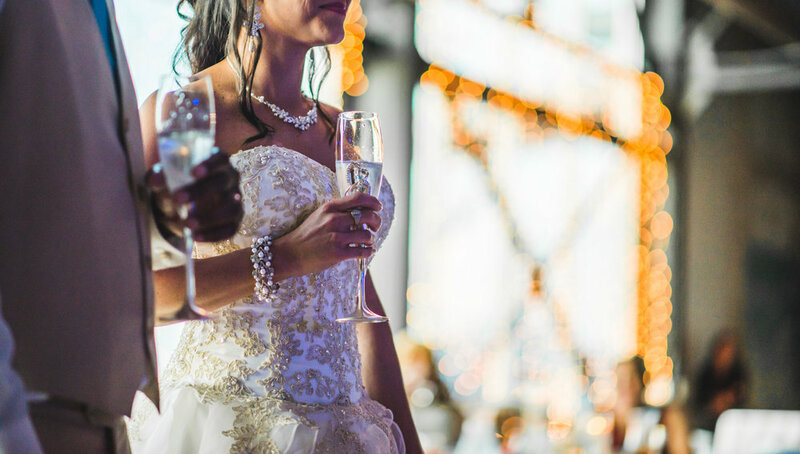 At the end of the day, there are several combinations of amenities you can take advantage of to make sure your wedding is exactly what you would like. The coolest part is that with this package, it includes a round of golf as well. So for the groom that likes to tee off, this venue would be ideal! 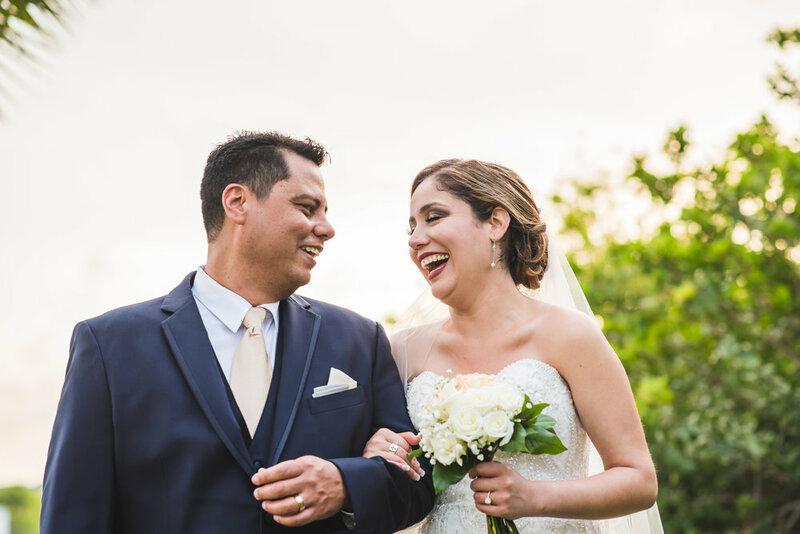 With a great view of the sunset over the rolling hills of the course and a super flexible all-inclusive option, this venue is great for golf enthusiasts and couples who value being able to customize their wedding day experience without paying extra. What a hidden gem! The Alexander at Creek road is the PERFECT blend of quiet, secluded comfort in an intimate country setting. Just a few minutes from downtown Dripping Springs, The Alexander at Creek Road is the PERFECT venue for the couple looking to enjoy the company of their closest friends and family without any interruptions whatsoever. 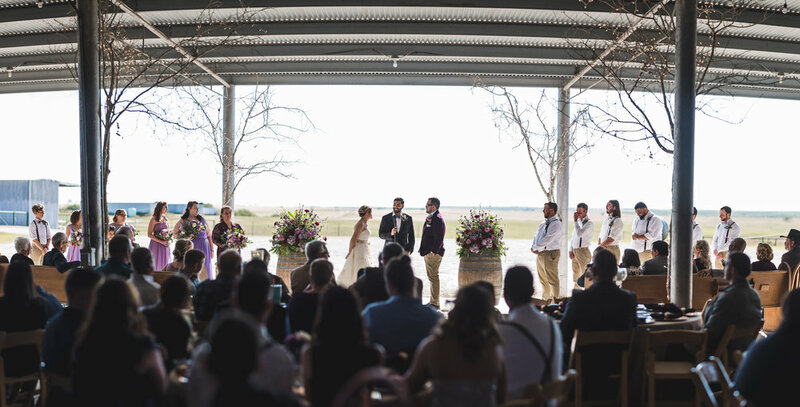 The venue can accommodate 125 guests comfortably and is ideal for smaller sized weddings. When you book this venue you have the grounds at your disposal from 10am to Midnight with on site cottages that can lodge up to 30 people. For an extended weekend celebration, ask about 'The Wedding Weekend' which entails a two night stay on site with the comfort of waking up on your wedding day without having to travel or worry about a thing. 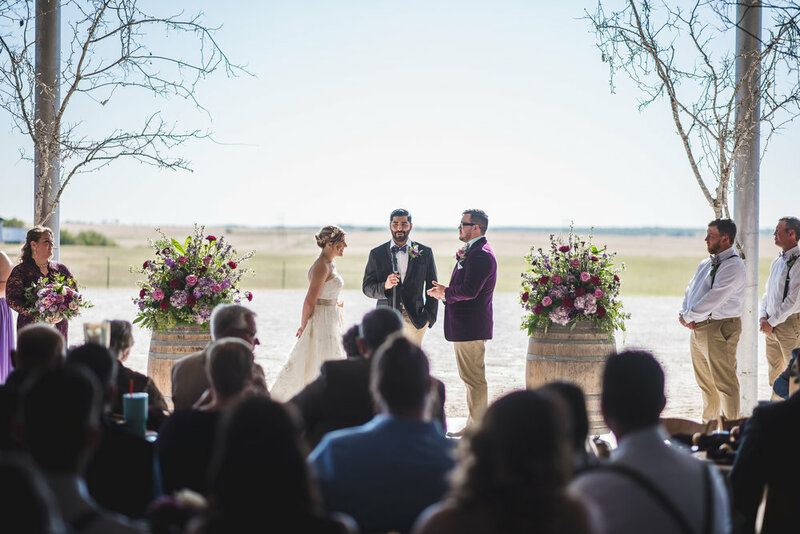 Couples can tie the knot with an outdoor ceremony and afterwards spend time dancing the night away in the awe inspiring Windsong barn. 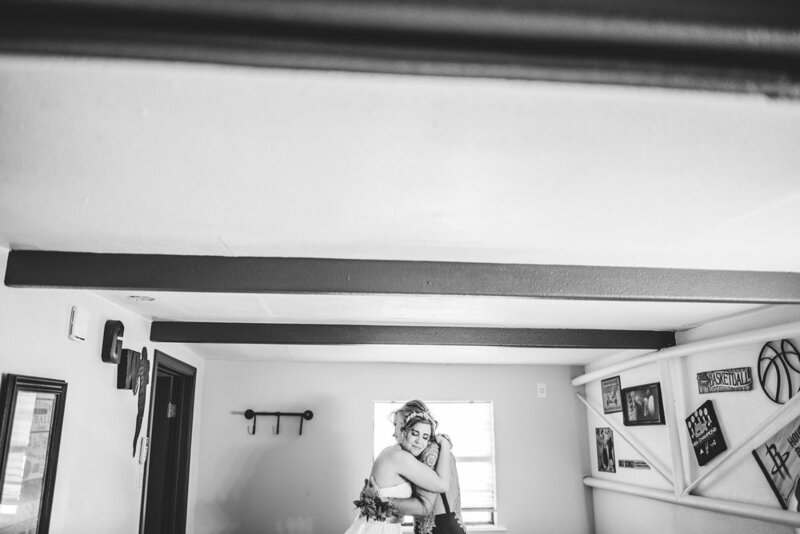 Inside you'll find a second floor bridal suite that overlooks an intimate, all wood experience you'll never forget. Matt the owner personally installed almost every single panel of wood, adding a personal touch to an already amazing space. 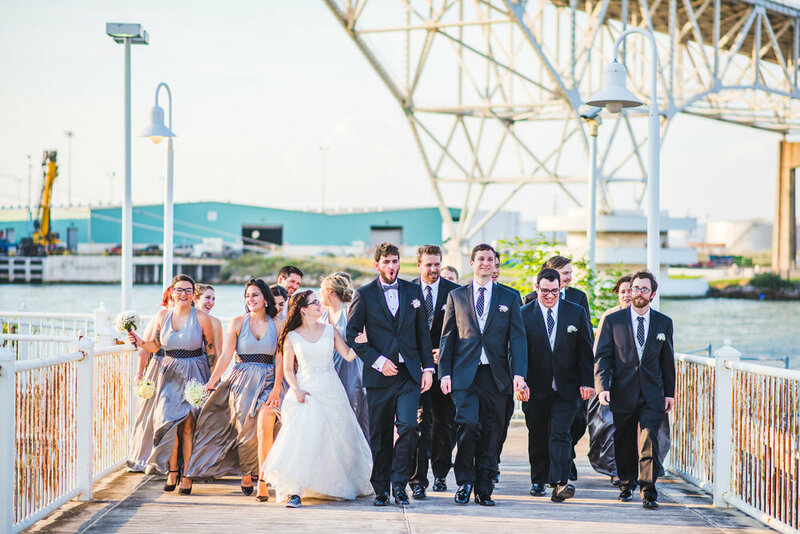 This venue is a must see for the couple that prioritizes spending time with their closest friends and family versus throwing a huge one day celebration. 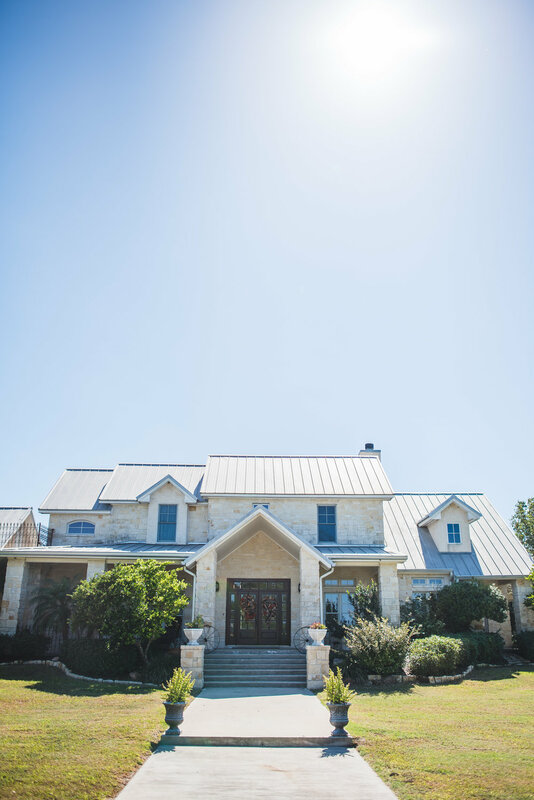 As an added bonus couples can enjoy great dining and other experiences in Dripping Springs as well as wine tours with transportation to and from the vineyards available. No matter what there's always something to do or eat. 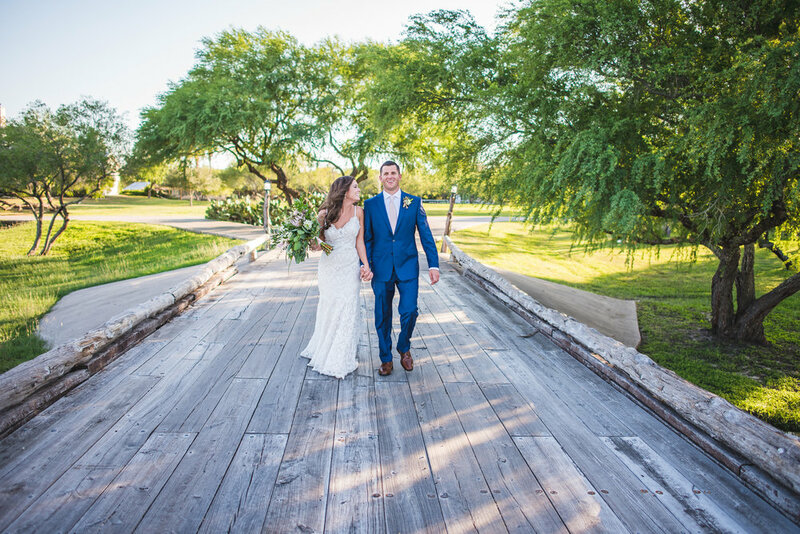 As one of the newest venues in Dripping Springs, The Alexander at Creek Road is definitely an amazing choice for your big day and is currently available to book 7 days a week. If you are looking for quiet comfort and a personal touch, be sure to pay them a visit. Right off county road 176 about 30 minutes north of downtown Austin lies an epic venue waiting for you to explore. 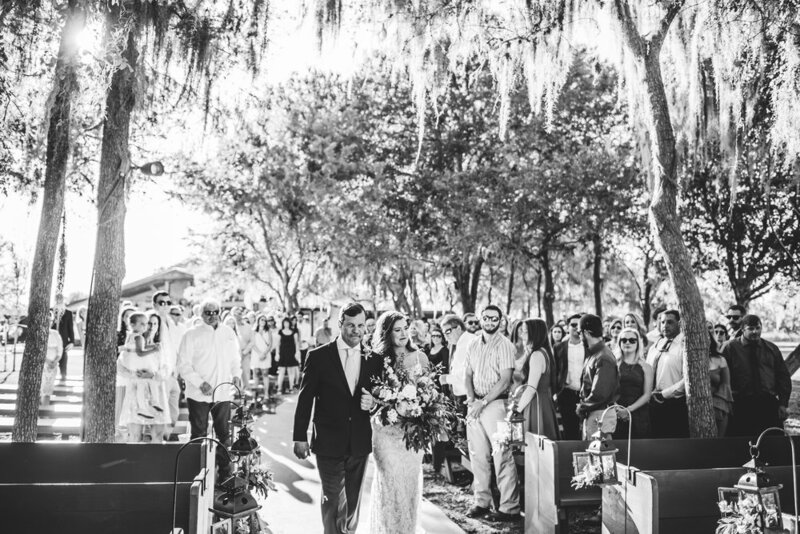 Kindred Oaks has been operating for about 15 years and has hosted over 1,000 weddings. WOW! One of the first things I noticed about Kindred Oaks is how many scenic areas they offer for photographs throughout all portions of your wedding day. 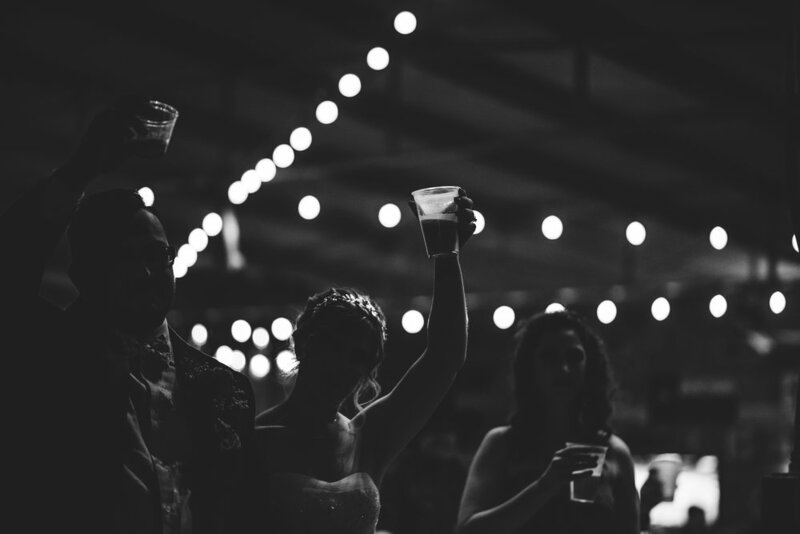 From their iconic LOVE sign repurposed from their old dance floor to the dozens of red oak trees littered about the grounds, Kindred Oaks features several amenities that are sure to peak your interest and is a great venue for the bride and groom who want to enjoy rustic elegance. There are two things that stood out to me. 1. Regardless of package choice, you can enjoy a complimentary stay in their honeymoon suite the night of your wedding with gourmet breakfast included the next morning. 2. They have a completely covered reception area that allows guests to enjoy dinner and dancing without worrying about the elements too much and a new feature that's currently being added are drop down walls that completely enclose the area. 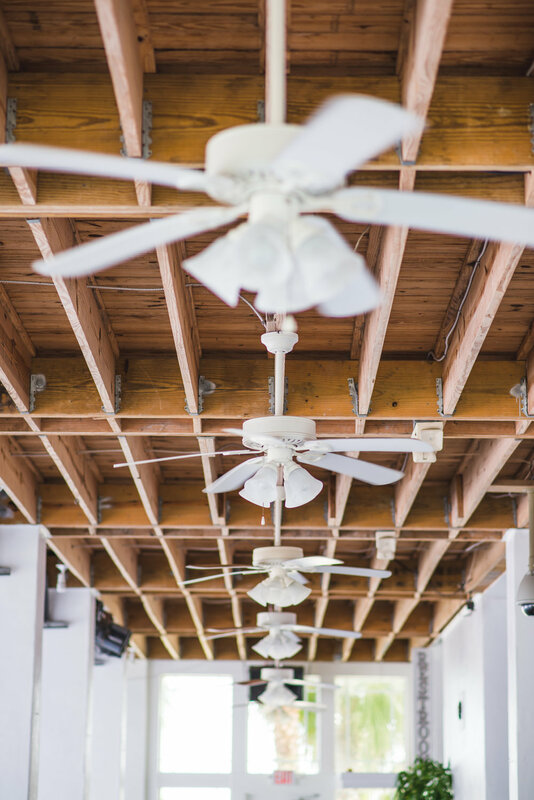 This means you can enjoy A/C or heat in full comfort for your wedding year round. This is HUGE! Kindred Oaks can comfortably accommodate 230 guests and offers all-inclusive packages that are extremely flexible. Another thing I loved about this venue was the all wood dance floor conveniently located next to the reception venue and the bar area. Guests can enjoy dancing under string lights and trees with benches around the area for people to take a break from cutting a rug. If you are looking for uber flexible pricing, highly experienced staff and year around comfort then you should give Kindred Oaks heavy consideration. 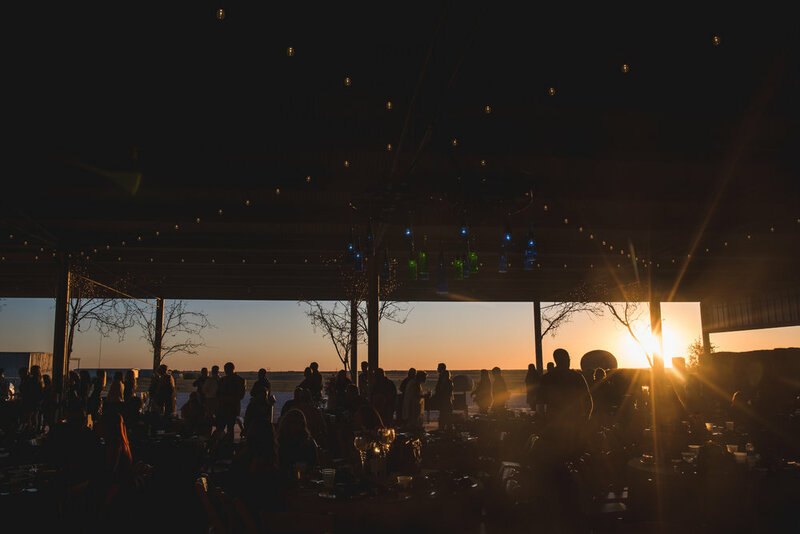 Situated right on the Pedernales River, Blissful Hill is one of the newest venues in the Austin area and is one that people should know about! I had such an awesome time meeting Katrina as she told me the story of the venue and how it came to be. Originally owned by Willie Nelson, this venue includes an ultra spacious 5,000 sq. foot white shiplap barn that serves as the location of your wedding reception. 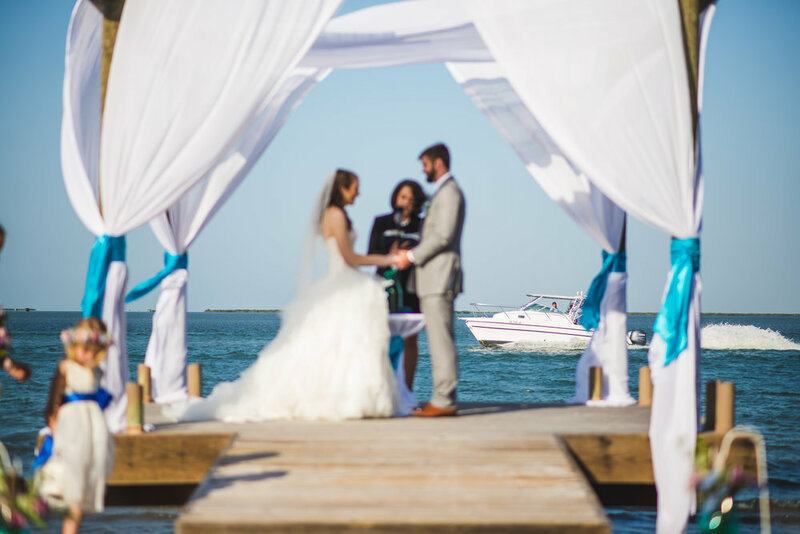 Options are available for both indoor and outdoor ceremonies and can comfortably seat 300 guests on your big day. With 3 cottages on site, the venue can accommodate up to 53 people for overnights stays. When it comes to amenities, this place is loaded! Areas for fishing, groom's man cave, on site food trailer, parking for 300 cars with shuttle service included, areas for bonfires and a view of River. Blissful Hill also boasts one of the most intentional bridal suites I've ever seen. 3 changing rooms, couches for naps, several chairs and mirrors for women to sit and enjoy their pampering and a view overlooking the reception area. The man cave comes with large flatscreen tv, ping pong table and a music room with working guitar and amp. Lastly, Blissful Hill boasts a truly all-inclusive option they call 'dress and we'll do the rest.' 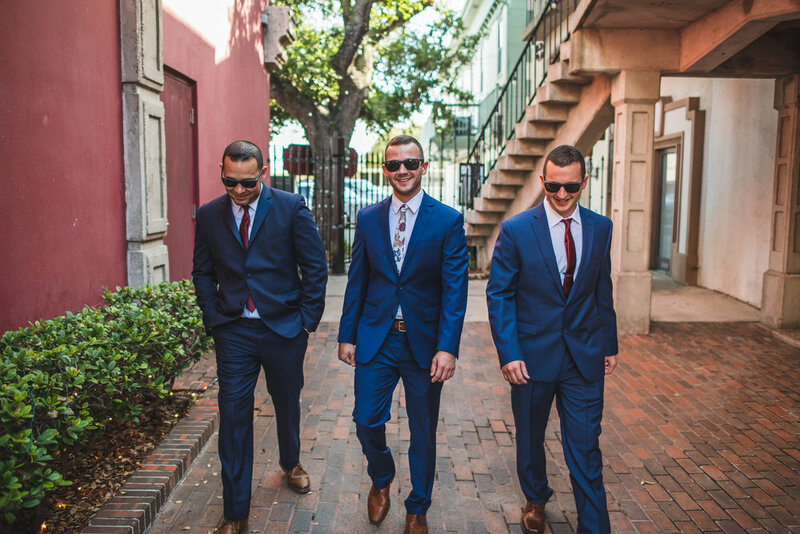 Complete with literally everything you could need on your wedding day, just bring your clothes for the weekend and they have you covered. And with 26 years of planning experience, the owners along with their talented staff at Blissful Hill are well versed in making sure you are completely taken care of. You should slide over to Blissful Hill if you want an all inclusive package that you can set and forget in a venue that is welcoming and comfortable. When I think of Gather Venues, the first thing that comes to mind is 100% authentically Austin. Gather Venues North Lamar location is a coworking space that doubles as an event venue on weeknights and weekends. Situated right in the North Lamar business district not far from the hustle and bustle of downtown, this venue just feels like it belongs. The clean architecture consisting of smooth edges paired with reclaimed wood makes this space a modern, industrial option for the trendy Austin couple. This space can seat 250 guests comfortably with standing room for 380. 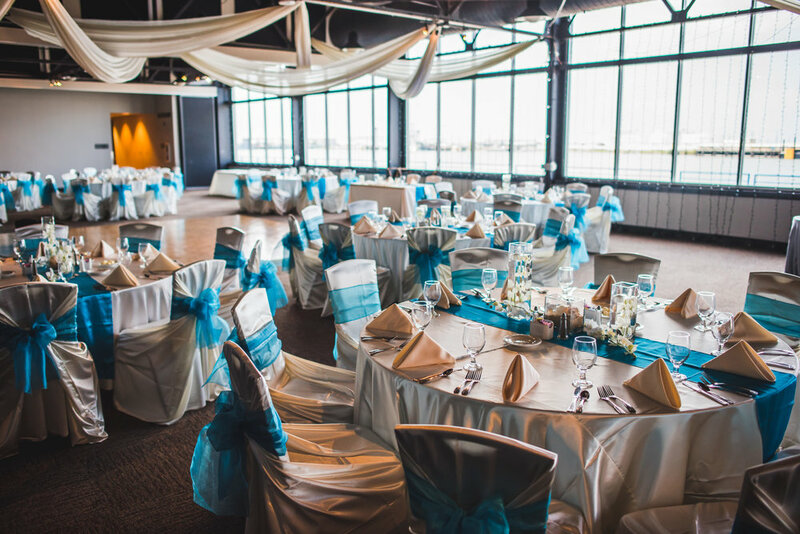 The beautiful 2-story floor to ceiling windows allow the perfect amount of natural light, perfect for photographers. And of course it wouldn't be an Austin venue if it wasn't food truck friendly! 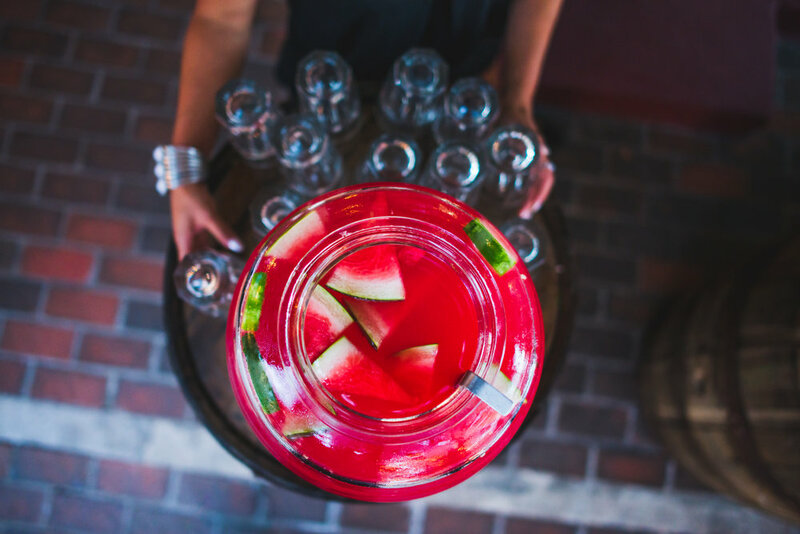 Gather has a list of preferred vendors available for you, but feel free to bring in any catering you'd like. 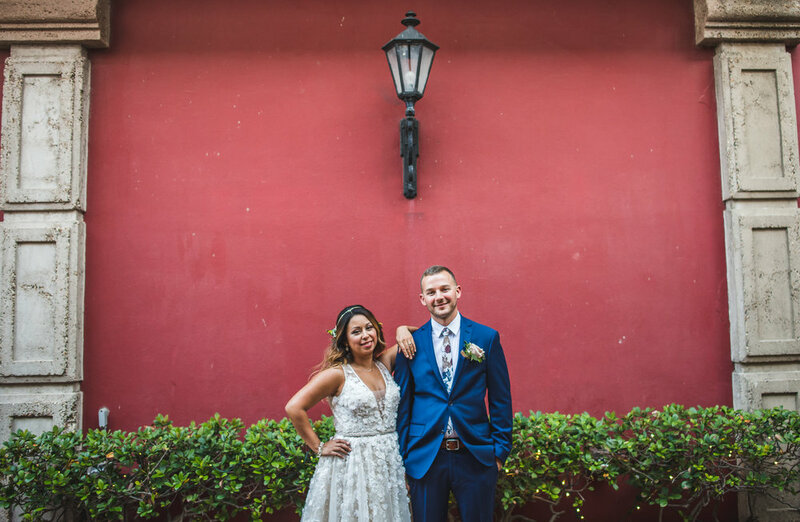 For the couple that is looking for something unique, modern, and eclectic with the flexibility to bring in their own vendors, Gather Venues has you covered. But wait! Did I mention they actually have TWO locations. Yes! 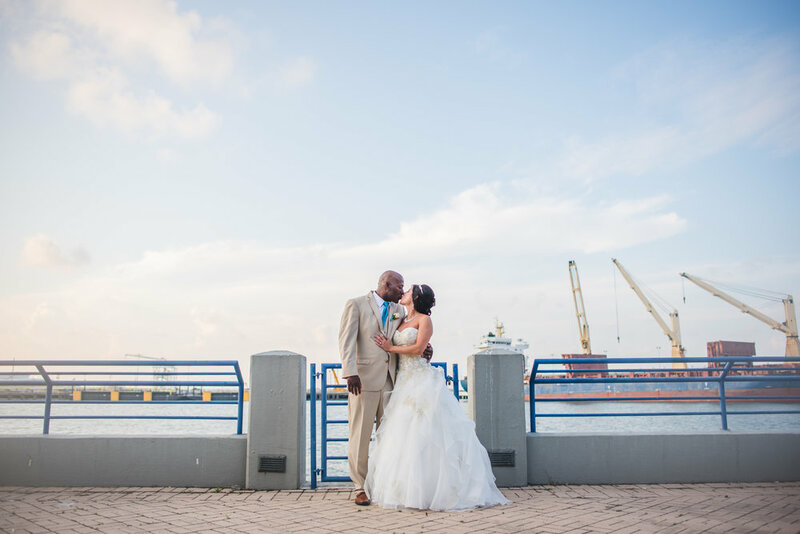 If you're looking for something more intimate with an outdoor option then slide down to West Monroe St. to check out their second venue space which can seat up to 200 guests. How cool is that? Both spaces come with prep kitchen, wifi, stylish decor and are available to book weddings and events 7 days a week. Also, don't forget to speak with their event coordinator Ashley who will be providing light pre event coordination, 3d renderings, logistics help and vendor recommendations. 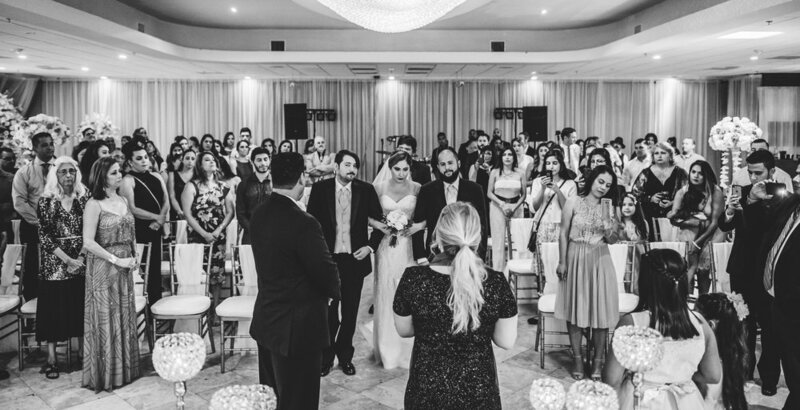 For the couple wanting to keep their wedding close to the heart of the city in a space that is unique, eclectic and flexible, Gather Venues is literally your best choice. 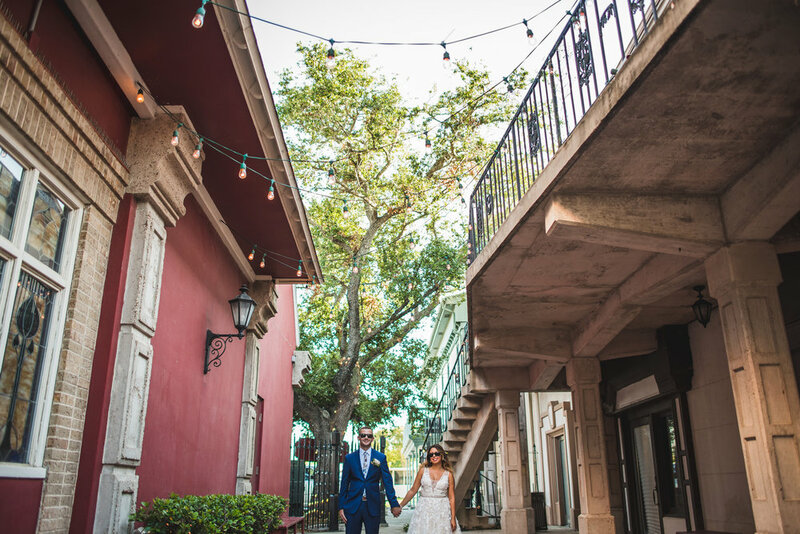 Asante, which means 'thank you' in Swahili, is one of the newest wedding and event venues in the Austin area. When I tell you this venue is next level, please believe me. 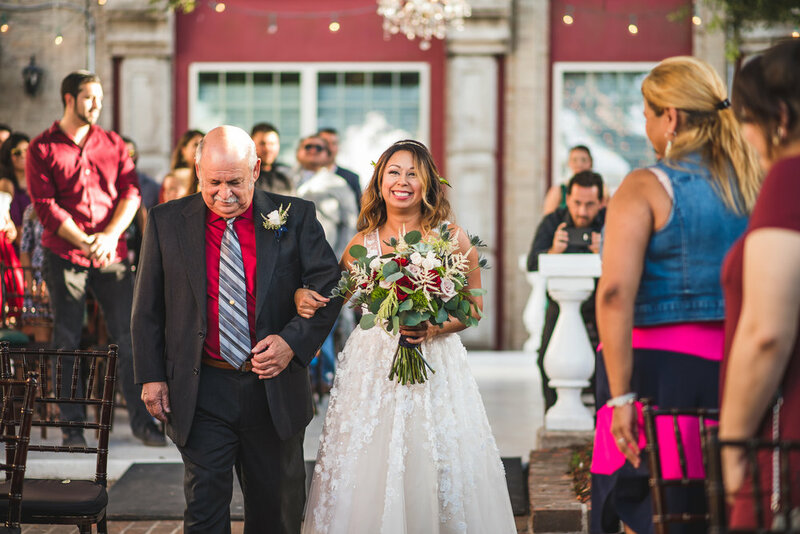 Darlene and Dan Cabela decided to create a high end venue for the couple with impeccable taste looking to get away from the hustle and bustle of the city. They decorated this venue with African artifacts from their many trips to Africa over the years. Situated on 110 acres of land and trees, Asante is an African inspired wedding venue that can accommodate 150 guests comfortably and offers an outdoor ceremony and reception space as well as room for a large tent which is good for a rain/weather plan. They offer onsite lodging across 5 different unique homes for up to 34 guests. This is the perfect way to allow family and friends to bond over the course of your wedding weekend in comfort and style. Amenities of Asante include gourmet kitchens, an outdoor grilling area, cable and wifi, a total of 5 fire pits, large swimming pool, tree house suite, and (my favorite part) onsite wildlife tours! Across the street you can find Treaty Oak, a local distillery and brewery that is great for tours, tasting and food. You really can't go wrong here. Right now, through May if you book the first two nights at this awesome venue, you'll receive the third night free. This is a GREAT deal for such a well put together space. The main house, Nyumba, is what seals the deal for couples. Nyumba means "home" in Swahili and is the premiere lodging experience at Asante. In this spacious 5,665 square foot building: there are 3 bedrooms, 5 bathrooms, a gargantuan full service kitchen and great views of the property . The home is warm and inviting with a Texas Ranch/East African mixed décor. 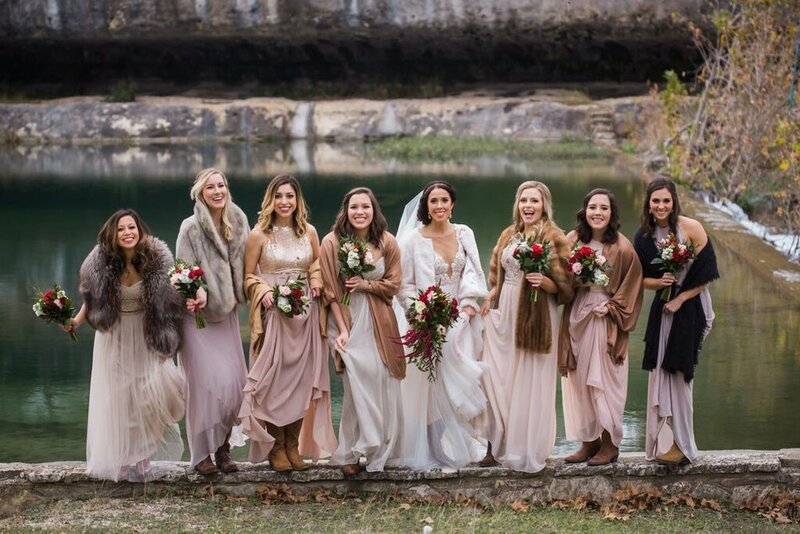 If you are wanting a luxurious experience with onsite lodging and room to take advantage of their fabulous wedding vendors then you should definitely make the drive out to Dripping Springs to check out Asante. You'll be pleasantly surprised. Originally constructed in 1904 in a small town called Mercury, TX Mercury Hall was transported to Austin in 1997 and then full renovated to its current state in 2004. It has been home to literally thousands of weddings and events since then. 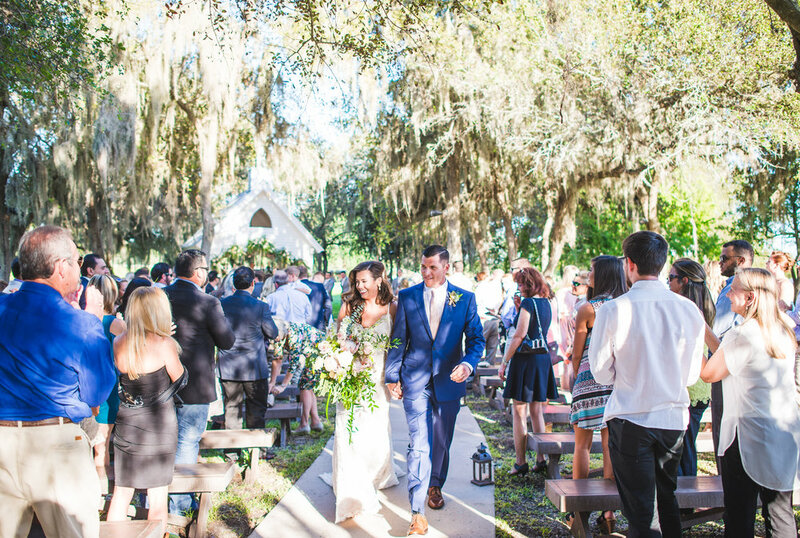 This venue sits on 4 acres of land and offers both indoor and outdoor options for couples looking to get married. This venue can accommodate 125 guests comfortably inside and about 150 guests comfortably outside in the courtyard area. 75 total parking spaces are also available as well as space for a 30' x 60’ tent depending on weather concerns. Weddings at Mercury Hall tend to be unique because all of the vendors are chosen by the bride and groom. The only thing Mercury Hall is particular about is who will be catering your wedding. 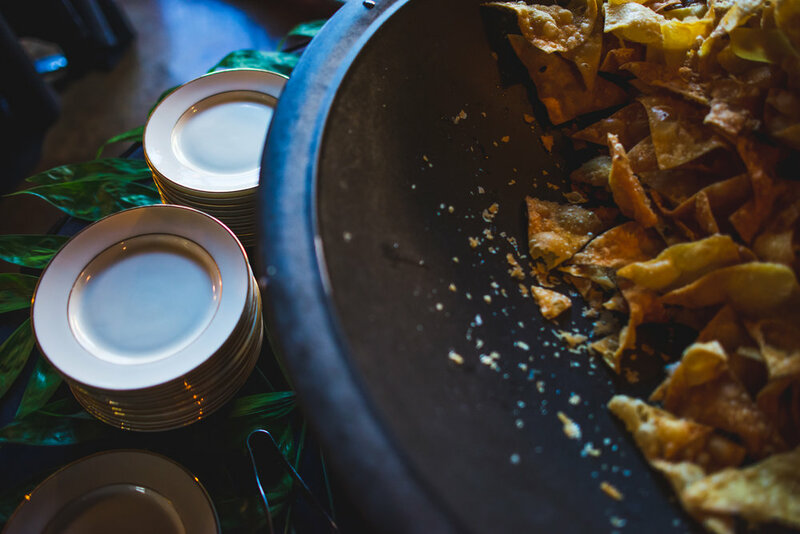 Their preferred list of caterers includes 20 different vendors around the city and is sure to accommodate all tastes. Other than that, the venue is yours to create and run wild with. Booking with Mercury Hall does mean that you’ll get tables and chairs and there is an additional lighting package available to light the courtyard for outdoor receptions. The highlight of this venue is definitely their ceremony Terrace! 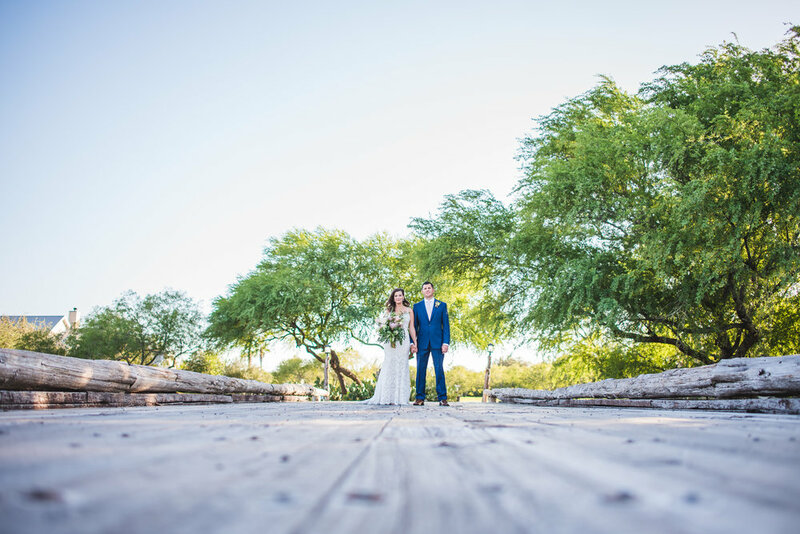 Surrounded by bamboo, this area is perfectly suited for any outdoor wedding ceremony as well as formals and portraits of the bride and groom. Their outdoor space is completely encapsulated with trees which provides ideal lighting all day long and the area looks amazing during the spring as trees are in bloom as well as the many rosebushes that line the property. 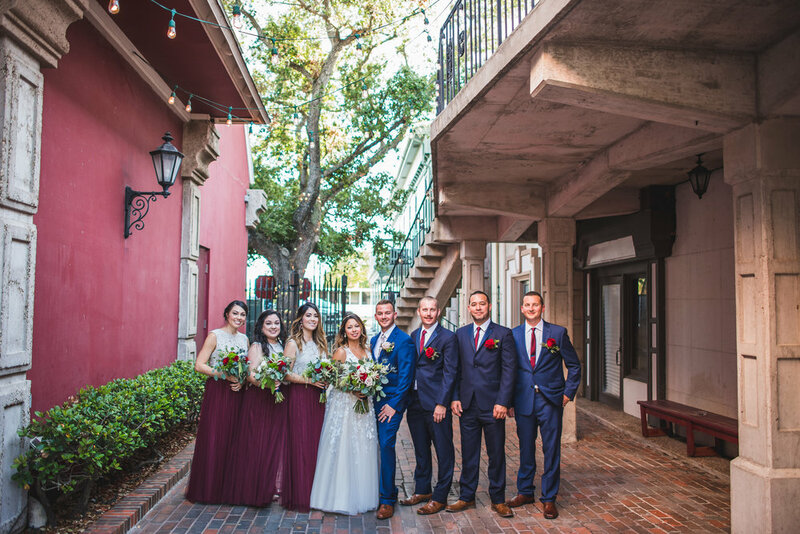 Mercury Hall is a medium sized venue and is ideal for the bride and groom looking for vintage charm in a venue that allows total customization and a central location. If that sounds like you, be sure to give them a call. 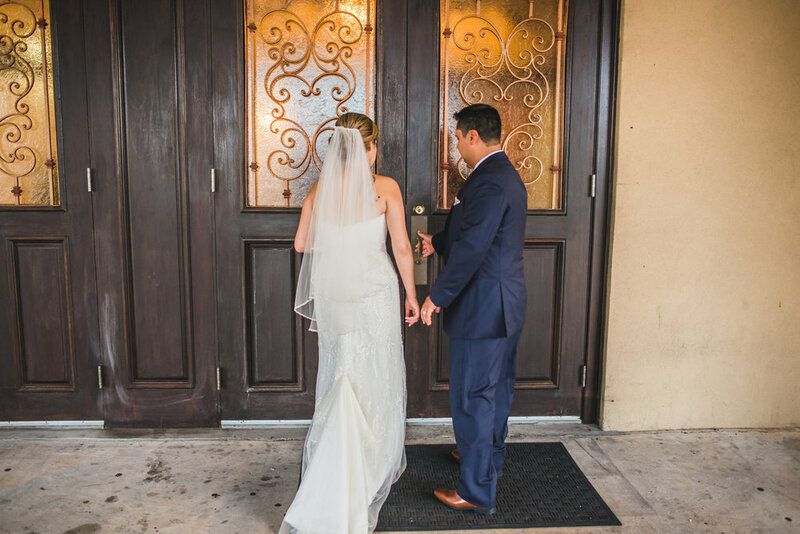 Avery Ranch is perfect for the bride and groom looking for timeless features rather than trendy amenities. While walking the grounds of Avery Ranch the first words that came to mind were peaceful and serene. What also caught my eye was the amazing walkway leading from the bridal suite down to the ceremony site. All in all, Avery Ranch is very picturesque. 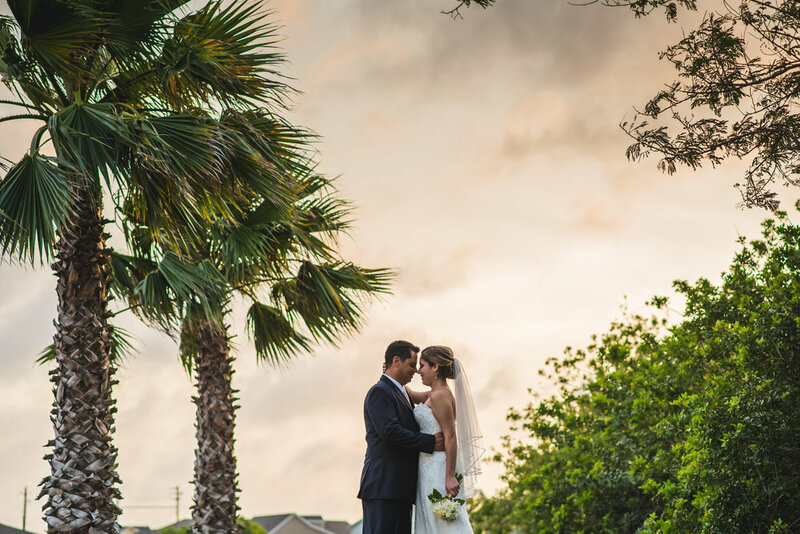 Avery Ranch can comfortably seat up to 150 guests and features an incredible infinity pool, tons of trees and a venue where the sun sets right behind the couple (which is perfect for photography.) 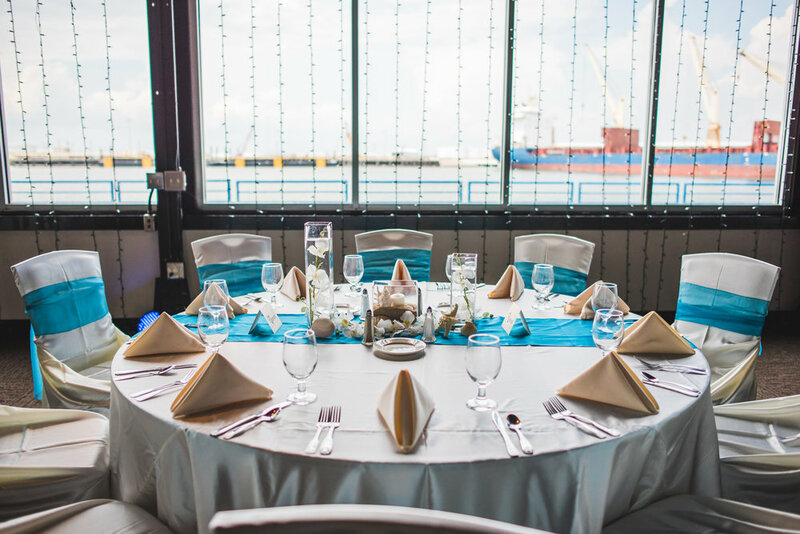 They offer an indoor reception space called the lakeview room which includes two patios, heat lamps and comes with a projector which can used for a slideshow for your big day. Avery Ranch also boasts an incredible view of Brushy Creek. Avery Ranch offers basic packages up to and including the platinum package which is completely all inclusive up to 100 guests. This is quickly becoming one of their most popular packages. Most brides also opt for a day of coordinator to make everything seamless on the day of their wedding. They host around 60 weddings per year and are typically booked a year or more in advance. If you are interested in booking with him it would be in your best interest to give them a call as soon as possible as they book up very fast. Also, the groom definitely gets a free round of golf with any package booked. Clutch! Did I mention that they also have a trendier option called the Ranch House at Teravista? Yes! If you enjoy the features of Avery Ranch but want something a little more modern, ask about the Ranch House at Tervista and make sure to pay them a visit as well. For the bride and groom looking for timeless elegance, simplicity and an all inclusive option, Avery Ranch can't be beat. This place is EPIC. That's the only word I can really use to describe it. But before I dive into the epic-ness let me tell you a bit about this venues rich history. Barr Mansion, which sits on 7 acres and includes two venue spaces, was originally built in 1989 by Braxton and Tillie Barr where it has remained until the current owner Melanie purchased the property in 1980. You can still find all original fireplaces, windows and stairs in this Victorian style home. The ballroom was built in the 1700's in upstate New York! It was brought down and rebuilt piece by piece. Only 20 minutes from downtown Austin. Barr mansion hosts about 120 weddings per year as well as other events, parties and celebrations. 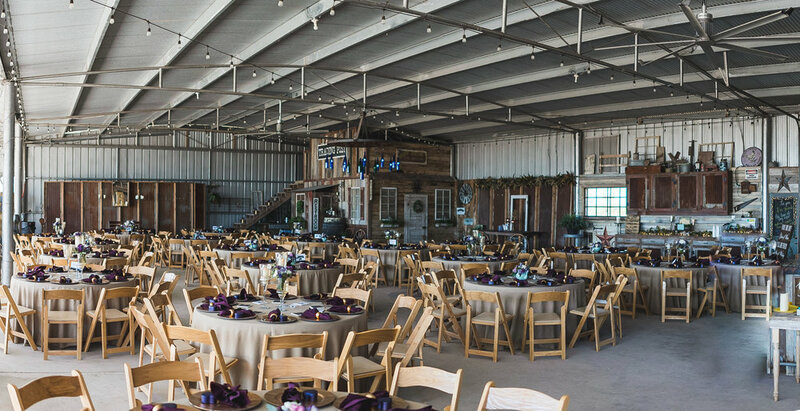 The venue space can suit 200 comfortably in the ballroom and a total of 300 comfortably if you choose to have your wedding in the farmstead room. The most amazing thing about this venue is that it is the very first and the only certified organic venue in the entire United States of America. That's right! They are a zero waste facility that grows and harvests all of their own produce and sources anything they don't have from other organic vendors in the city. Did I mention that their cakes are organic as well!? Talk about one of a kind! If you have a favorite food truck that you'd like to bring in they are definitely food truck friendly as well so you get the best of both worlds. 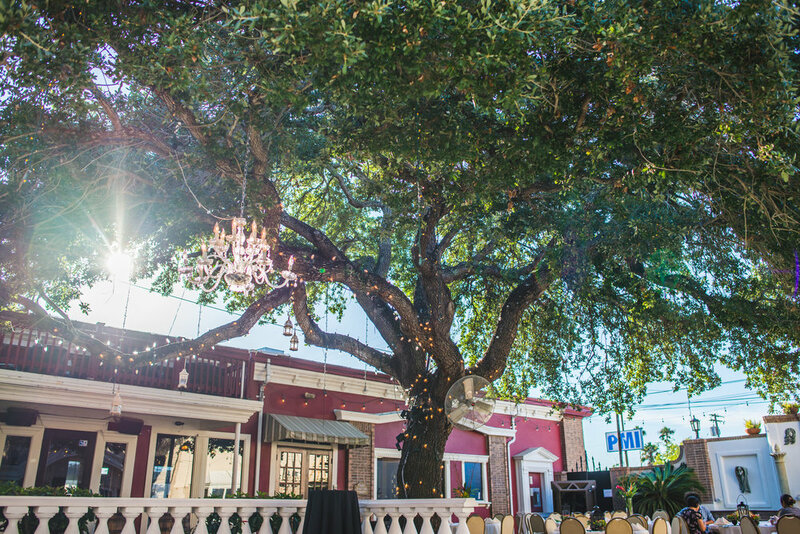 Most couples opt to exchange vows under Barr Mansion's large pecan tree which sits squarely in the middle of the property. The ballroom space has an amazing all glass front wall and is great for cocktail hour while the wedding party takes portraits. While walking through this venue, words that came to mind were epic and vintage. Inside of the mansion itself sits a second floor bridal suite with amazing natural light with a view that overlooks the ceremony space. Your getting ready photos will look amazing here. Bar Mansion is for the bride and groom who are looking for a natural garden feel while still being elegant. If you want an outdoor wedding space with room for up to 300 and a truly one of a kind catering experience then Barr Mansion is your choice, hands down. With amenities like you wouldn't believe, Cypress Falls Events Center is your all in one wedding solution. Built in 1949, Cypress Falls has the largest amount of lodging of any hill country venue. With 22 hotel rooms Cypress Falls can accommodate up to 75 people which is great for allowing extended time with family and guests. Cypress Falls can seat 165 guests comfortably and includes a rain plan if needed. Most people who get married at Cypress Falls opt for their weekend package and check into the venue Friday afternoon and leave Sunday afternoon. This allows for tons of bonding and connection with family and friends. Their motto is "you get three days, not five hours." A list of activities and amenities include boating, fishing, swimming, tennis, hiking trails, tube rentals, shopping five minutes away in Wimberley, an on-site food truck and a full service tavern that has live music Thursday, Friday and Saturday. Also, on the day of your wedding Cypress Hill staff serves champagne in the bridal room so you'll be sure to get your fill of mimosas while you get ready for your big day. 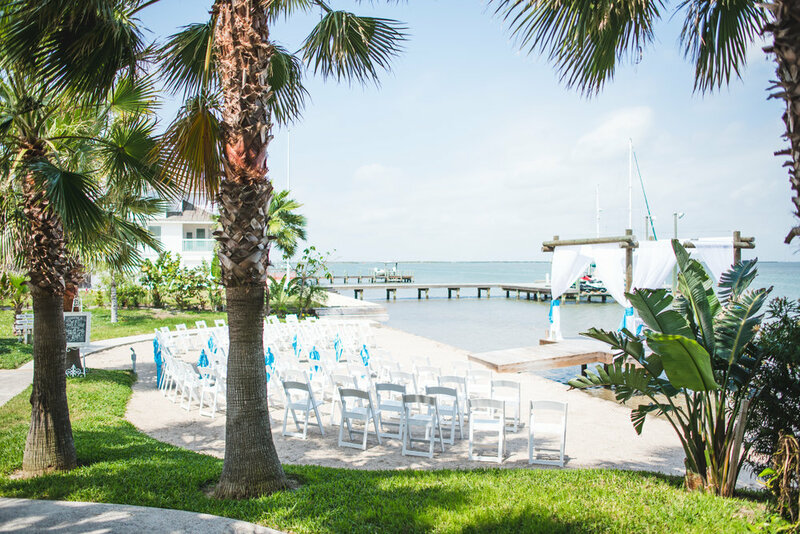 Cypress Falls typically hosts 25 to 30 weddings per year as they like to give extra care and consideration to every client that walks through their doors. This venue is best suited for the client who loves the outdoors and wants a family oriented celebration. One of the coolest things I learned about Cypress Falls is that they host a music festival on memorial day weekend in memory of the floods that devastated so many in the city of Wimberley and they donate proceeds to restore the banks of the river. They regularly have wedding clients who return after the wedding to spend more time at the festival. That's just downright cool! Cypress Falls is best suited for the couple who wants a family centered, extended weekend getaway and enjoys time in the great outdoors. Food truck friendly? Yup! All inclusive packages? Duh! Certified organic? Bingo. 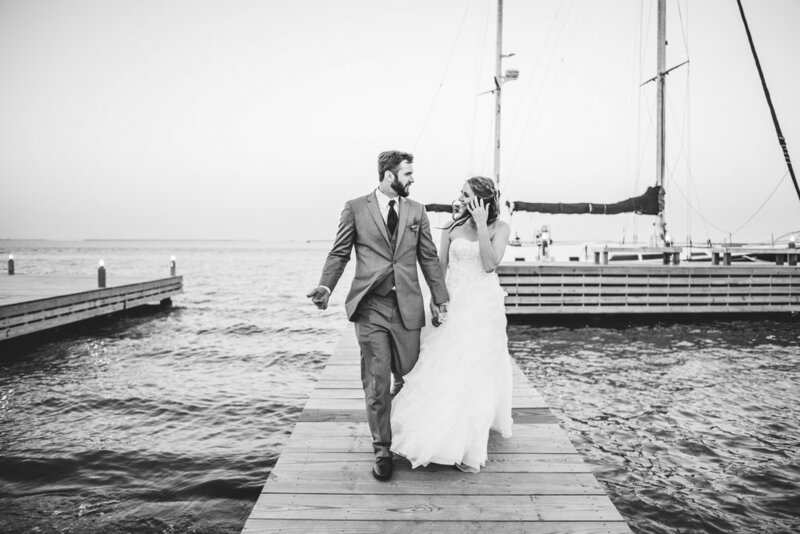 No matter what you're looking for in a wedding venue, Austin has it all! 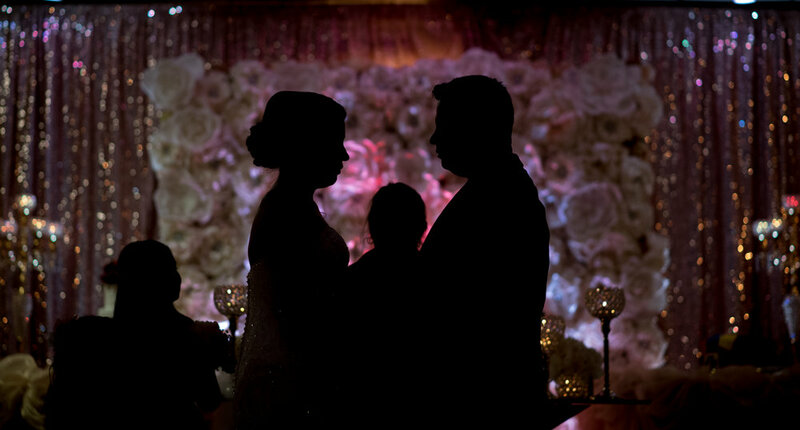 For weddings large or small, venues that offer everything versus those that allow you to plan every detail yourself, the venues listed are a GREAT starting point in choosing where you'll celebrate the start of your new life together with your future spouse. I hope this has been helpful for you and if you've been able to get value from what you've read please share this post with anyone you know tying the knot soon.